Fudeng truck semi trailers company is specially focus on tank semi trailer design and manufacturing. Fudeng flatbed trailer is your best choice. Our company is China's most professional manufacturer and supplier of semi-trailer, the main products tank semi-trailer. 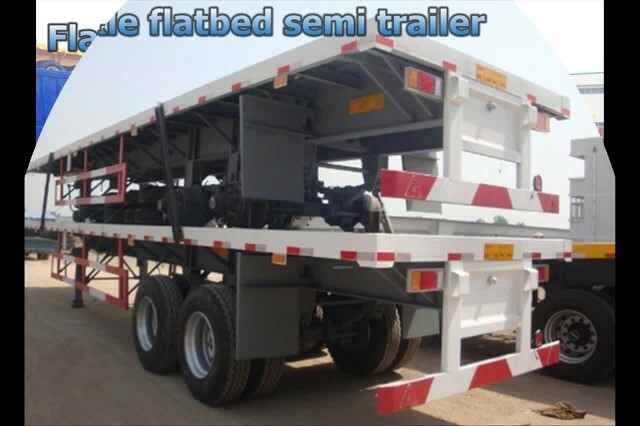 Low bed semi-trailer,refrigerated semi-trailer. Container trailer.Pink tank trailer. Split gooseneck trailer, semi-trailer. Customer satisfaction is the goal we have been pursuing.We have the most advanced production lines, can ensure that the quality of the products .